Started Dream to Reality (D2R) program to ensure the potential and highly capable children are not dropping out from their education due to poverty. 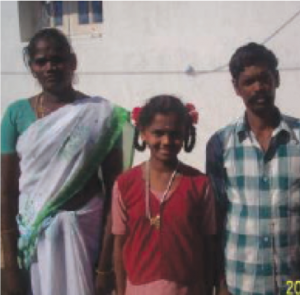 We identified 8 highly potential children from Somanahalli to support under D2R. There are 21 children supported as on 18 May 2018. 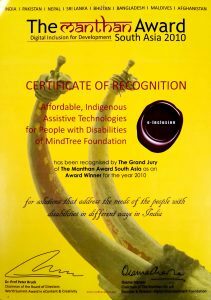 Year of discovery and appreciation of Assistive Technology (AT). 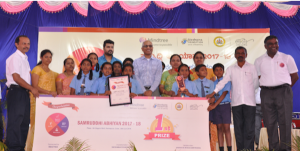 We gained some visibility through our contributions to ADITI and KAVI. 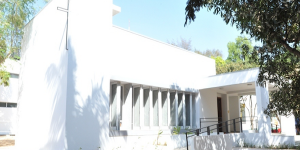 Mindtree Foundation built a new home for the dying and destitute run by Missionaries of Charity (MOC) at Yelahanka, Bangalore. 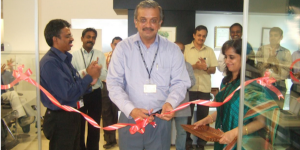 The new home was handed over to MOC on 1-Feb-2013. Govt. 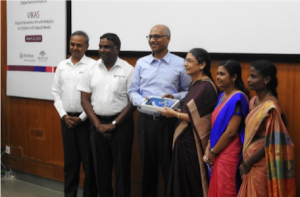 of India formally legislated CSR regulations under Company Act 2013. 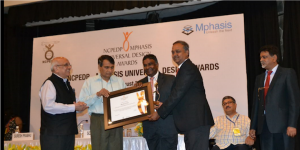 Received NCPEDP-Mphasis Universal Design Award for our contributions to Assistive Technologies.